What do you get when you cross Blackburn, Scunthorpe, Draw Inflation, Disco and Inplay trades? Â£270 profits. In this example we Lay Malmo the dog on a low Draw Inflation %. Videos brought to you from http://www.prematchtrading, http://www.inplaytrading.com and http://www.drawinflation.com. Making profits before kick off and inplay using our tools. Anything outside outside of 6-16% we can trade and make money before the markets realign back in M Odds. 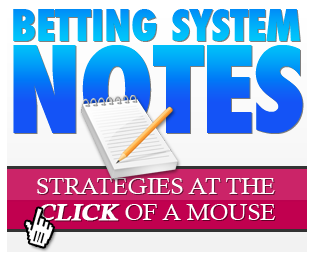 Two excellent tools to enhance users Betfair and bookmaker accounts. Profits before kick off being used as insurance after kick off to maximise profits. ££££ using the brilliant award winning PMT tool for profiting before a ball is kicked. PMT and IPT Scanner, the perfect combo for trading football matches. 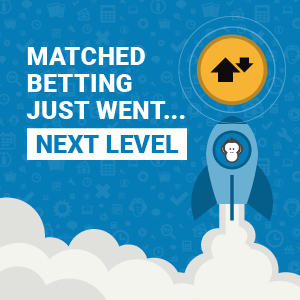 Using prematch profits as insurance Inplay to increase profits. PMT shows us how and what to trade before the game begins. 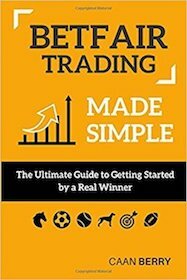 Some pointers on how to trade the market before kick off. 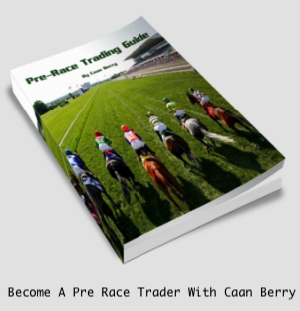 How to make profits before kick off then using that money to maximise profits inplay. TTH promo. A new tool that offers arbing opportunities and horse markets win/place misalignments.